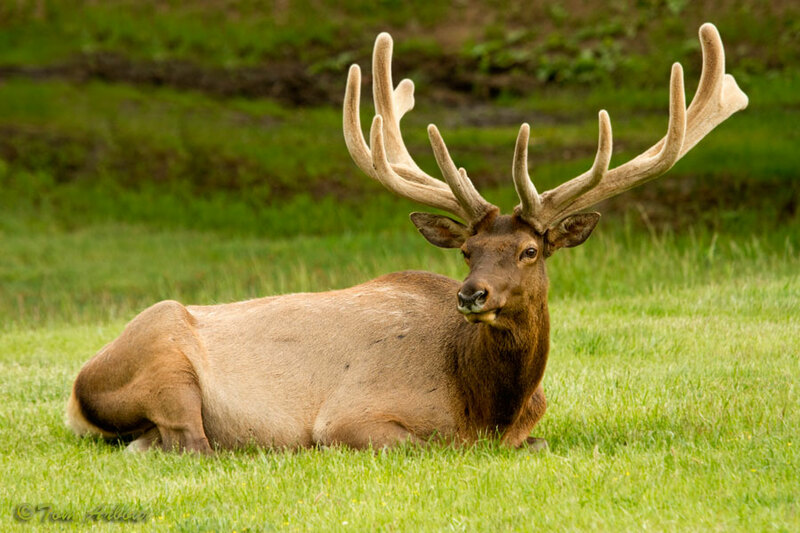 If you'd like to photograph the American elk or Wapiti, (Cervus canadensis), you'll do well in Estes Park Colorado and Rocky Mountain National Park. There is no shortage of these amazingly huge mammals there. After much thought, I'm going to plug on here at the Ohio Nature Blog. The next few weeks will be dedicated to the plants, animals, and scenery of Rocky Mountain National Park. Expect longer more involved posts during the weekend. I'll post quick things, iphone photos, and the like during the week as time allows. Thanks for viewing! Labels: elk, rocky mountain national park. Keep up the blog, Tom, if you have time. Even just posting your images would be welcome. Thanks Scott. I would lve to have the time to write in depth natural history posts here. I really love that kind of stuff, and it's a big reason that I started doing this in 2006. Now, I am going I concentrate on posting my images in the future- thi will essentially become a photo blog. Thanks for reading! Looking forward to the photo blog format Tom. I expect great things. Hi Tom, it is great photographs! 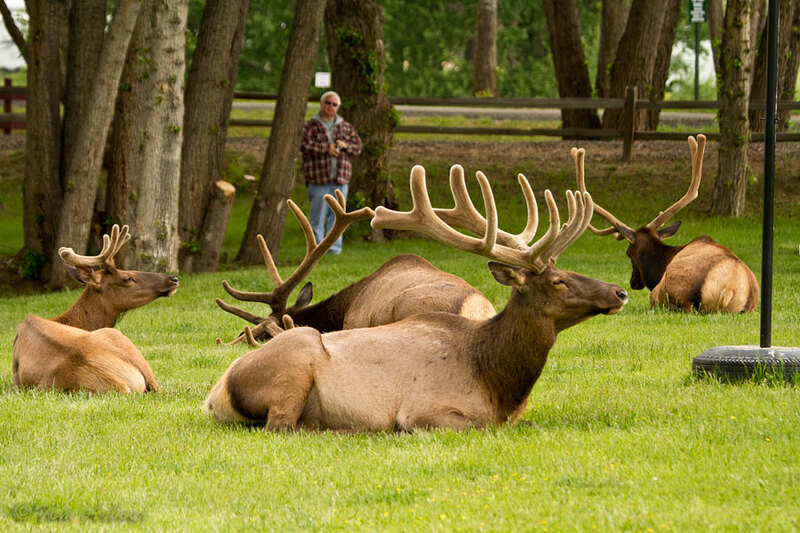 i am also a photographer and would love to take a photograph of an elk... 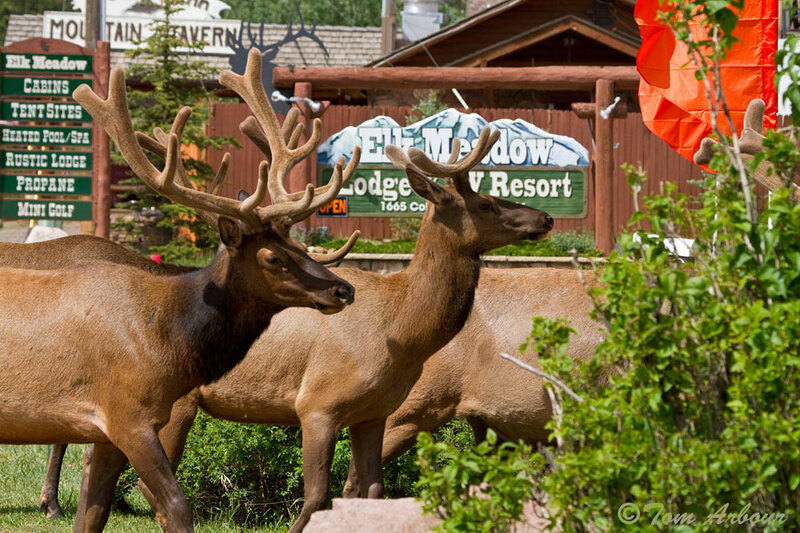 I am currently in aspen and would plan to drive out there just to take elk photographs, are they also in Estes park in November? 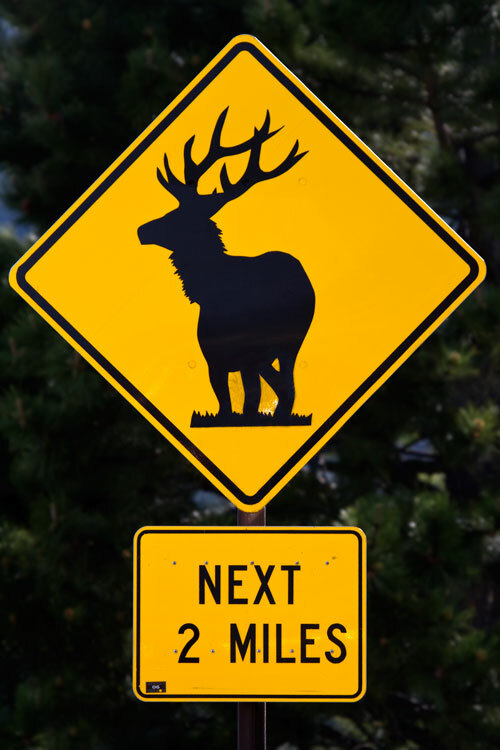 Thank you- I'm guessing the Elk may be away from the city in November, as that's probably "the rut" or mating season. 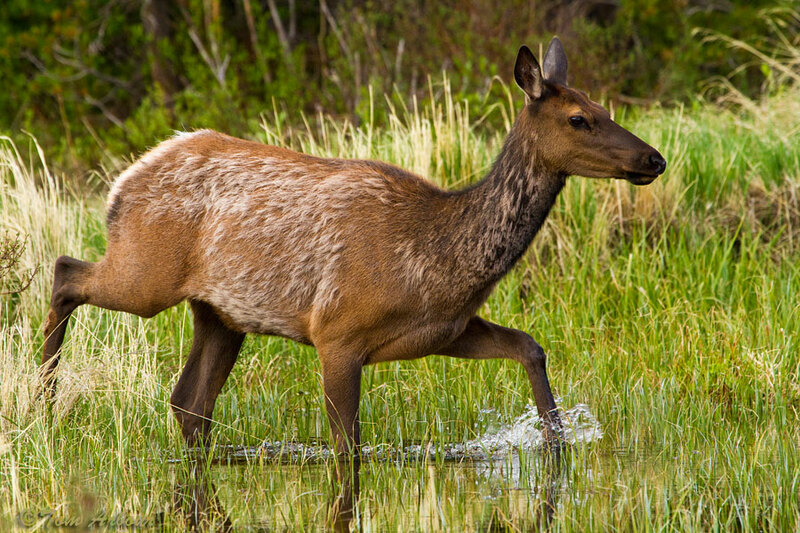 There are many, many elk throughout Rocky Mountain National Park, close to Estes Park- I wouldn't think you'd have a problem finding any to photograph.